GALION — The fees have been set for area park rentals and the first reading of the ordinance was approved by the Galion City Council during the regular meeting Tuesday evening. To rent the East Park cabin, it now cost $55 per day. An ordinance from 2008 set the price at $30 per day with a $25 refundable deposit. “We called other cities with comparable parks and rentals and our cost is still lower than others, especially for what we have to offer,” said Mayor Tom O’Leary. A project to construct a shelter house at Amann Reservoir is underway and the fee for that shelter house will also be $55, while it will cost $100 per two-hour time slot to rent the East Park spray groundfacility. “It will be easier for people to rent the facilities without having to worry about a deposit and it will be better for the auditor’s office and the mayor’s staff. The city’s communication’s director, Matt Echelberry, said last year there were 105 rentals of the East Park Cabin. A first reading of an ordinance to approve projects for this year that will be funded through the Freese Foundation was approved. “We may amend this before the next meeting,” said O’Leary. O’Leary said one application for a proposed project by a local non-profit may be withdrawn by the non-profit that applied for it. “If we have fewer projects this year than we normally do, we want to approve repairs for the tennis courts along with the Amann Reservoir restroom project and maintenance to the Heise Park Pool,” said O’Leary. O’Leary said the Amann Reservoir restroom project will be similar to the pre-fab restroom facility that was installed at East Park last summer. 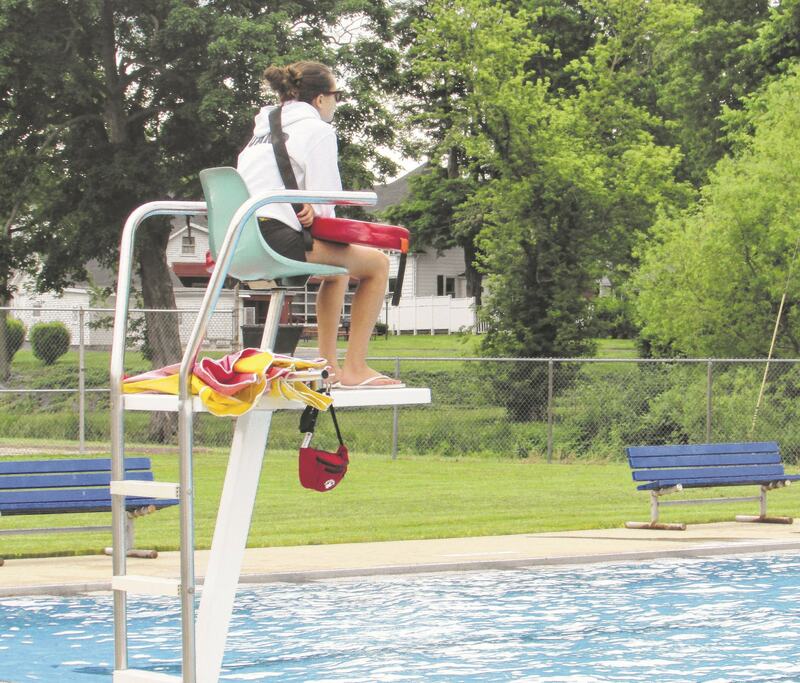 Council approved the final reading of an agreement between the city and the Galion YMCA for the operation of the Heise Park Pool, the amendment of rules and criteria for Freese Funds, 2017 appropriations and a then and now certificate. During the law director’s report, Thomas Palmer pointed out that houses to be torn down and used as part of the county’s land bank only include properties that have been foreclosed on due to the non-payment of property taxes. “And some of those are sold at sheriff’s sale,” he said. Palmer said there are some houses in worse condition — that are not part of the land bank program — because the owner’s of thoseproperties have kept up with tax payments. The next council meeting will be held at 7 p.m. on March 28 at the Galion Municipal Building.